This entry was posted in Hot deals, Nikon Camera and tagged Nikon D750 deals/ cheapest price on October 22, 2018 by admin. Super Hot!!! 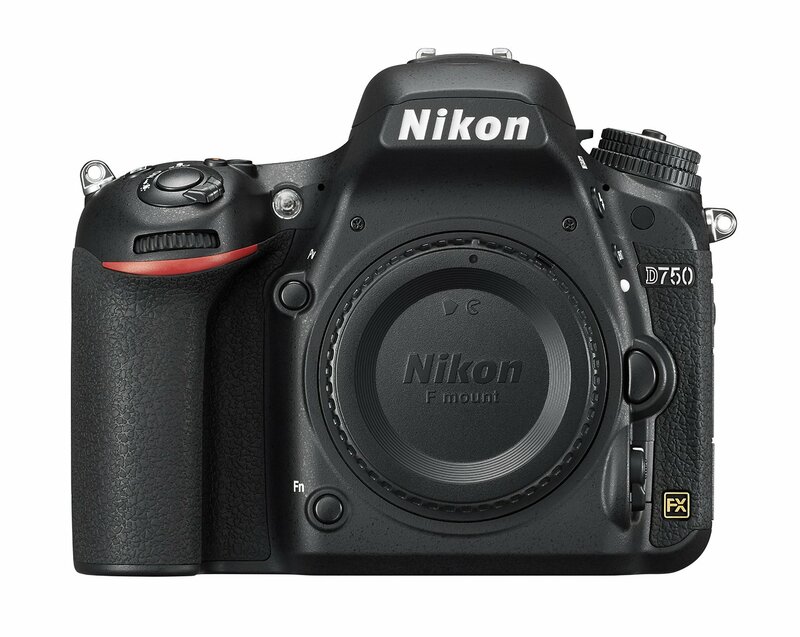 Nikon’s Authorized reseller BuyDig (98.8% Positive Feedback) has a great deal on the Refurbished Nikon D750 Full-Frame Camera Body for only $1,199.99. This is the lowest price we have ever seen. There are only a few left! Be quick! This entry was posted in Hot deals, Nikon Camera and tagged Nikon camera deals, Nikon D750 deals/ cheapest price on May 19, 2018 by admin. Super Hot Deal!!! The price of the Nikon D750 Full-Frame Camera has just dropped a lot. It is now for only $1,496.95 at Amazon/ B&H/ Adorama. This is $500 cheaper than the regular price. You can also get up to $1,500 instant savings to buy Nikon D750 w/ 24-120mm Lens + Free MB-D16 Grip + Accessory Kit at Adorama. 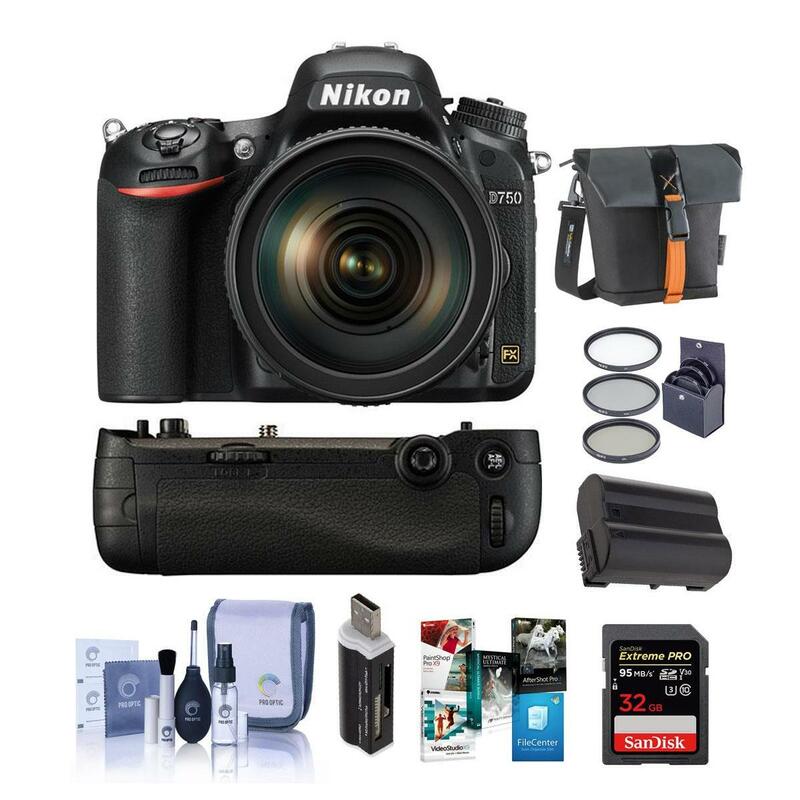 This entry was posted in Hot deals, Nikon Camera and tagged Nikon camera deals, Nikon D750 deals/ cheapest price on May 4, 2017 by admin.